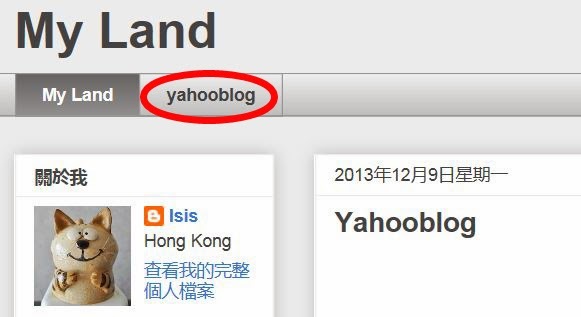 你好有心機, I mean moving your YahooBlog here. I have moved mine to Tumbler, however, all the comments disappeared. Now, I really don't care much and I'll just let it be. Like you said, my blog here at blogspot will also soon be all deserted.